We're there! EAA Supplements are now at the point where they taste good enough to switch from BCAAs, thanks to EAminoMax! 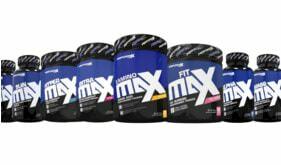 Performax Labs StimMax Review – HIGH Stim Pre Workout Energy, New Flavors! Taking STIMS To The MAX!